She's Fantastic: Marvel Legends - ELEKTRA! Sorry for the lack of posts recently. It seems like every July I get hit with a crazy cold. I still have the energy to run around and hunt toys (which you can see if you follow me on instagram), but when I sit down at my computer I couldn't be less productive. 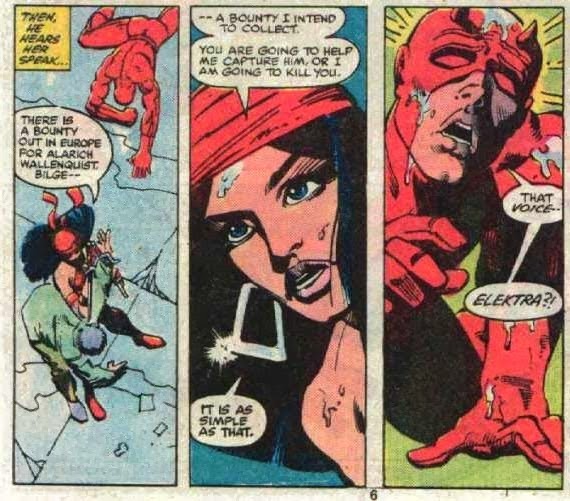 Then it leads into SDCC and I'm too distracted with anticipation to be much good at anything but refreshing my toy news feeds. But all that is passed now and I have an exciting backlog of figures to post on. Sometimes I don't realize how absent a character is from my collection until a perfect classic version is released. 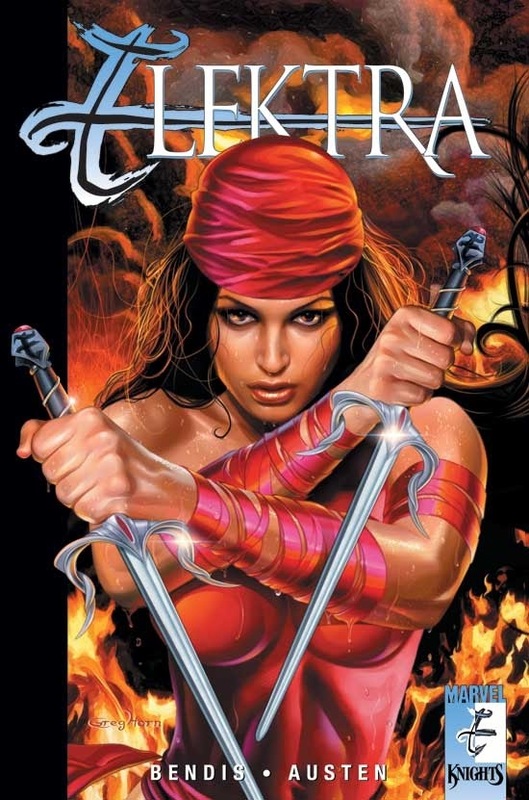 It's pretty surprising that there hasn't been an Elektra figure since 2008. That 2-Pack with Ronin featured a very decent Elektra, but it was just too dated to blend in with a modern Marvel Legends display. So when this figure was announced last year, it wasn't a super exciting reveal to me. She has had several Legends releases already, after all. But once I had her in hand I realized how badly this figure was needed. Let's check her out below! 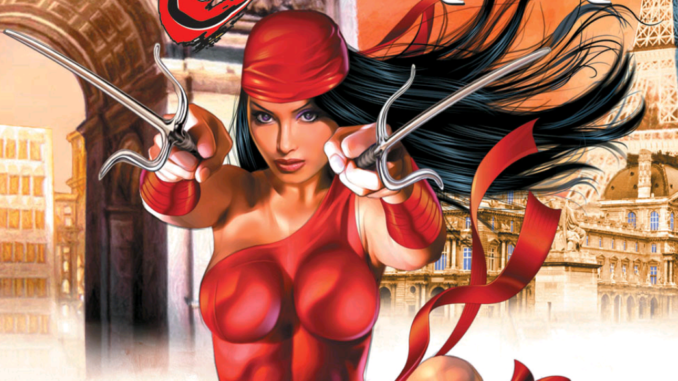 Elektra comes with the Left Leg Build-a-Figure piece for SP//dr. She murdered a Funko Pop. 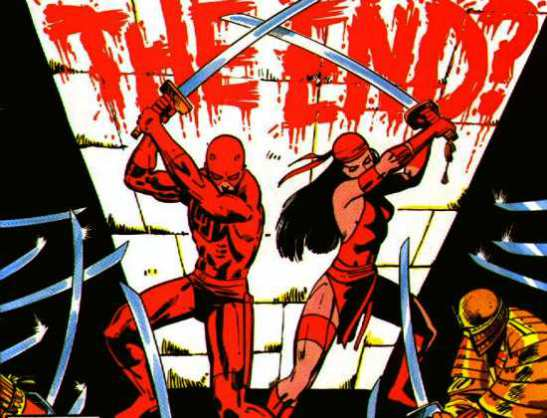 Here is Elektra with her wave-mate Dagger.